SITTARD, THE NETHERLANDS - SABIC, a global leader in the chemical industry, has today announced it has signed a memorandum of understanding (MoU) with UK-based PLASTIC ENERGY Ltd., a pioneer in chemical plastics recycling, for the supply of feedstock to support SABIC’s petrochemical operations in Europe. SABIC and PLASTIC ENERGY intend to build a first commercial plant in the Netherlands to refine and upgrade a valuable feedstock, known as TACOIL, a patented PLASTIC ENERGY product, which will be produced from the recycling of low quality, mixed plastic waste otherwise destined for incineration or landfill . 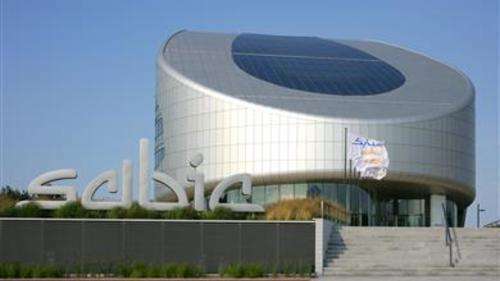 The plant, which is anticipated to enter commercial production in 2021, is a significant milestone for SABIC towards the company’s commitment to establishing a circular economy and, more broadly, its sustainability goals. PLASTIC ENERGY has successfully commercialised a patented thermochemical conversion technology to convert a wide range of end-of-life, dirty and contaminated plastics, hardly recyclable for conventional processes, into usable feedstock. Plastics are melted in an oxygen free environment and then broken down into synthetic oils at which point the oils need to be refined and upgraded as feedstock for traditional petrochemical uses.